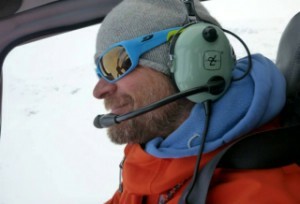 Magnus has been with us almost from the start of Mountain Guide Travel. Now he runs Trollviken Ski Lodge, beautifully situated at the Ofoten fjord just outside Bjerkvik "opposite" Narvik in Norway. He divides his time between Northern Norway and the Alps but has also guided a lot of our trips to Japan.